Child & Family Welfare Foundation was founded in a united effort by charity-minded individuals, who have devoted themselves to provide free aid to Polio-affected children and young adults, as well as to others suffering from disability due to various causes. CFWF provides its humanitarian services to all members of the Indian community, regardless of their social, religious or economic standing. Our commitment to the disabled; help creating with our project equal opportunities for the Underprivileged, thus giving them realistic chances to succeed and be able to lead lives with self esteem and dignity. 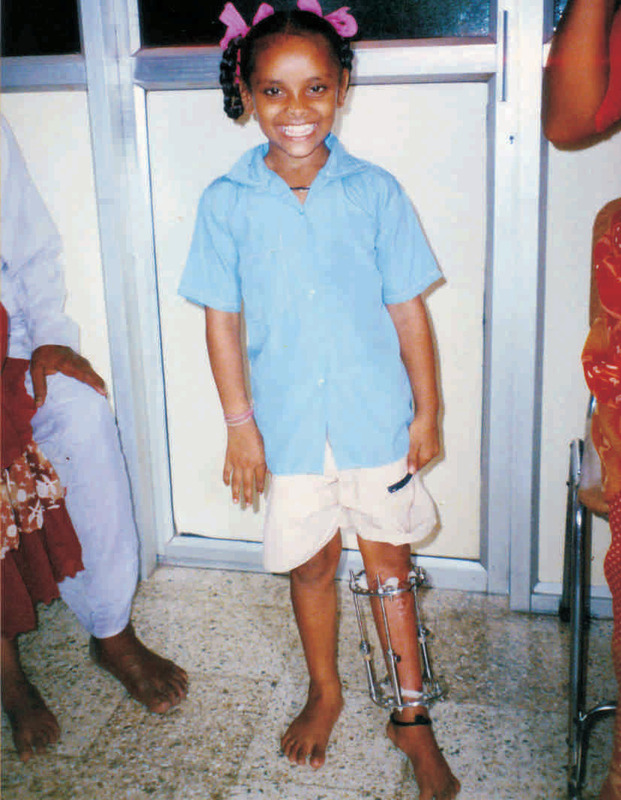 The main objective of CFWF is to improve the lives of the physically disabled, to provide access to required facilities, to offer help by way of corrective surgery, physiotherapy and to manufacture and supply necessary orthopaedic appliances so that they can walk on their own without any assistance. Individual care of patients is one of the strong commitments of CFWF, providing counsel and assistance to those who cannot live and move around independently during their correctional treatment. Underlying everything CFWF does is with the aim to greatly improve the psychological and physical development of the disabled and lessen the burden on their families and the community at large by means of each individual achieving more mobility, self reliance and independence.